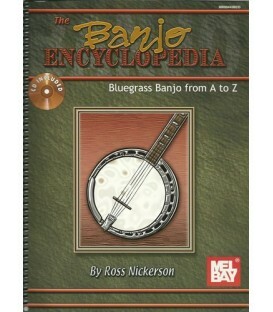 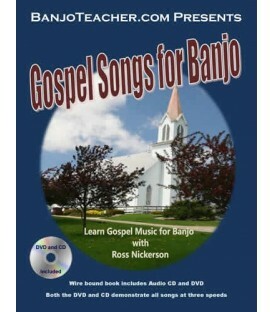 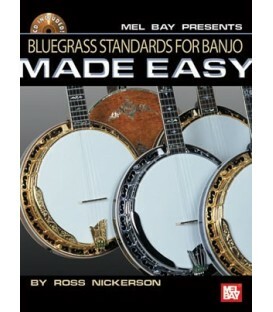 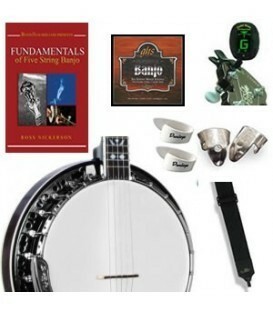 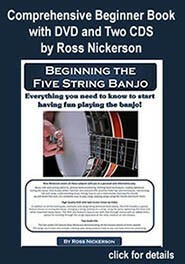 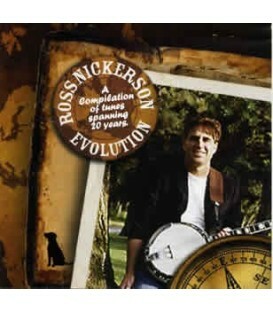 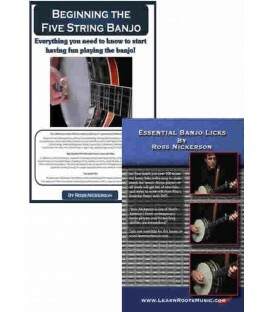 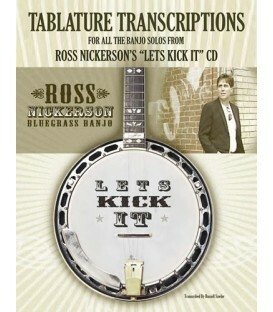 The Free beginner Banjo E-Book is a an excerpt from Ross Nickerson's Beginning the Five String Banjo Book with DVD and two CDs. 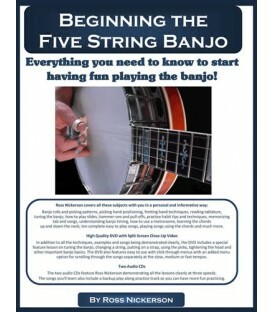 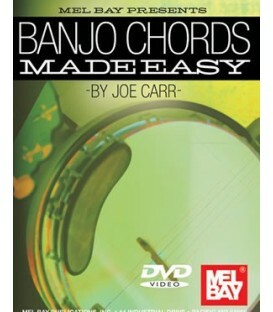 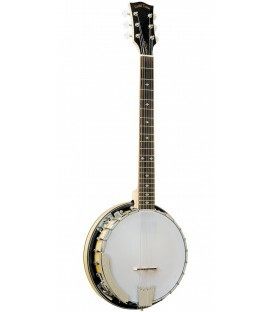 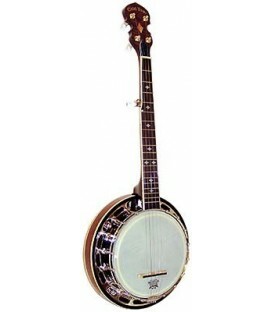 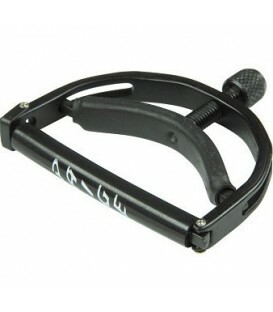 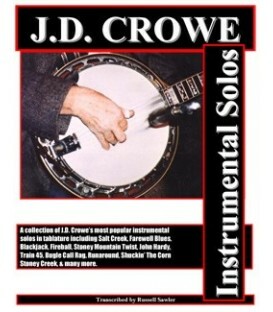 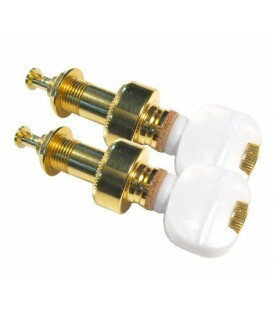 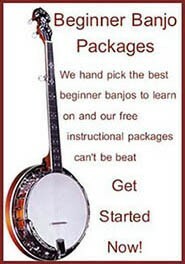 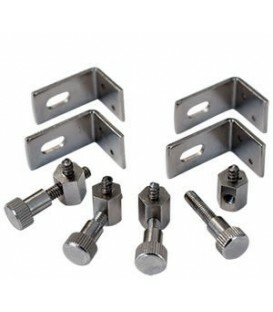 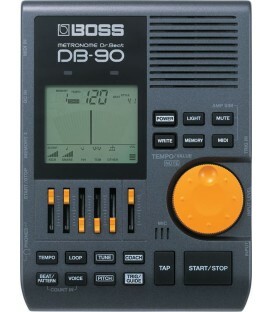 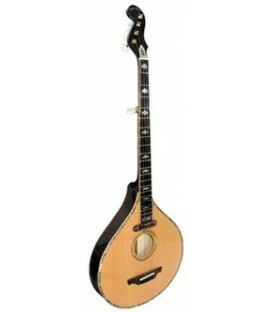 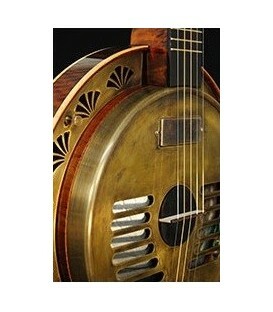 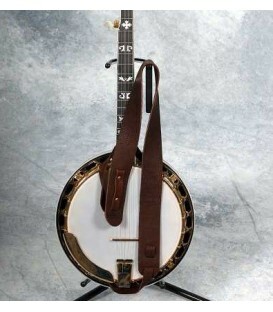 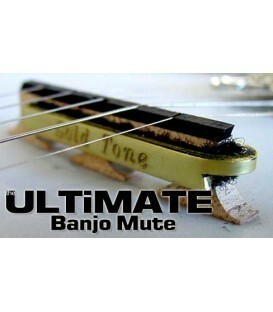 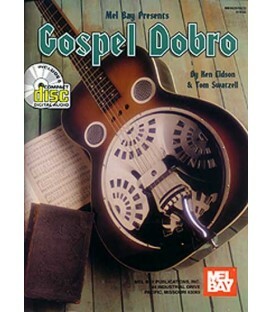 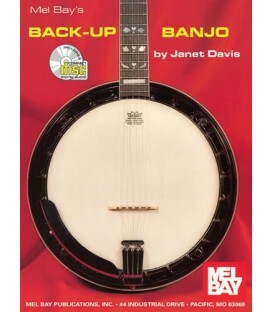 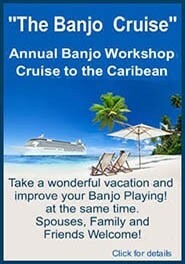 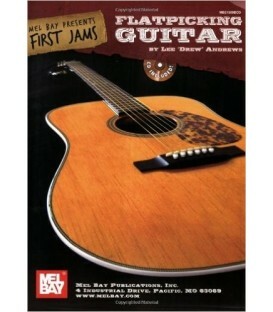 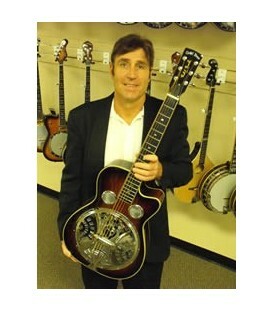 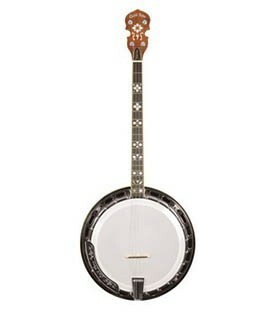 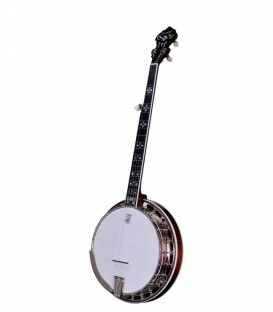 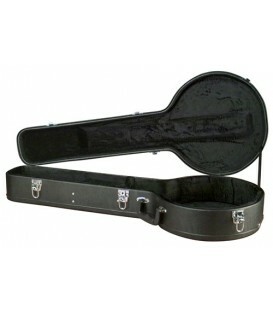 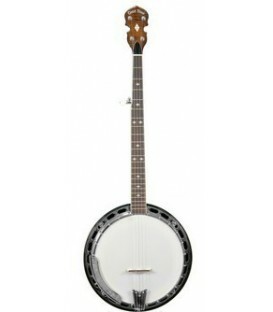 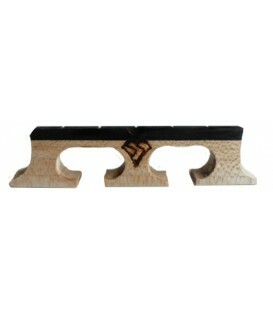 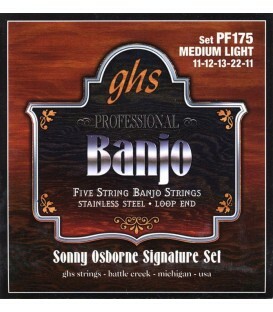 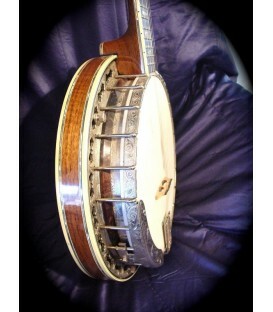 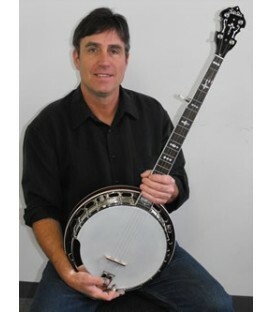 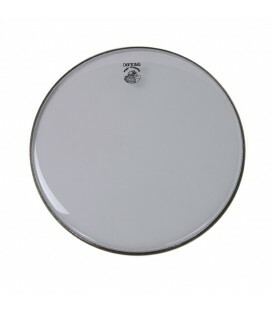 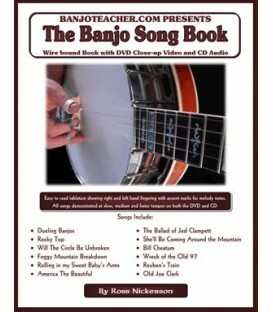 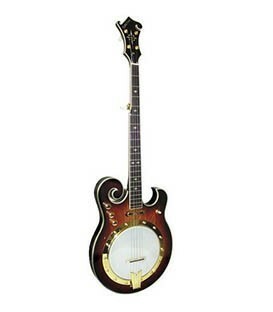 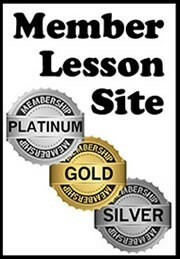 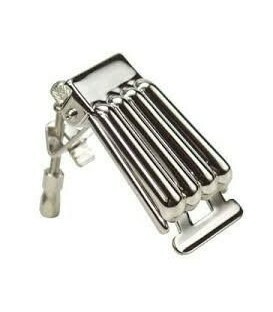 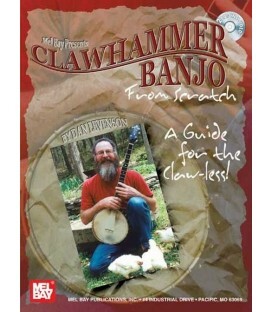 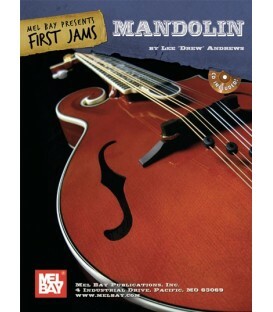 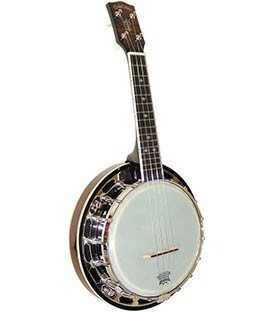 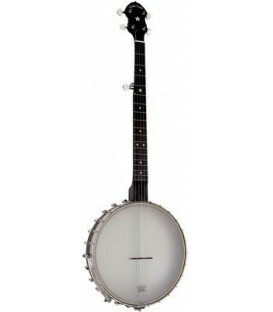 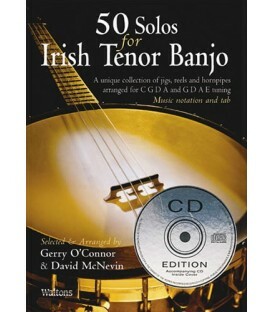 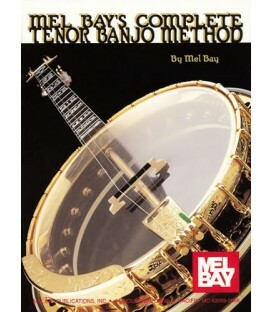 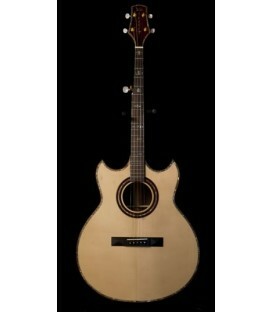 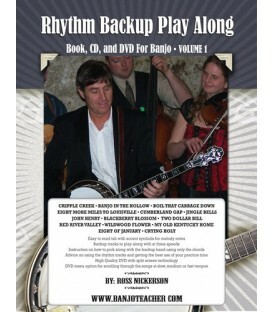 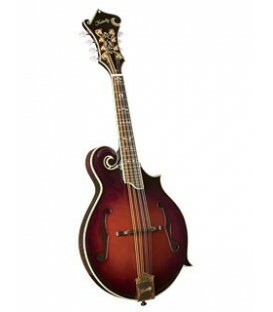 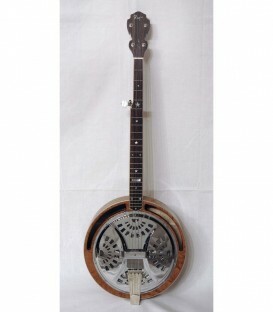 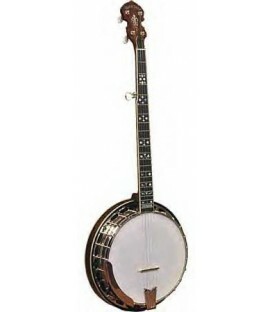 It will help you get off to solid start learning how to play 5 string banjo the correct and easy way. 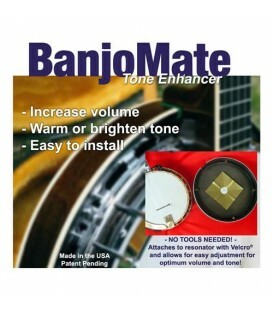 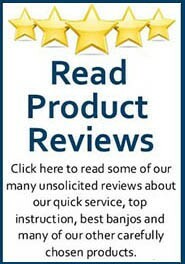 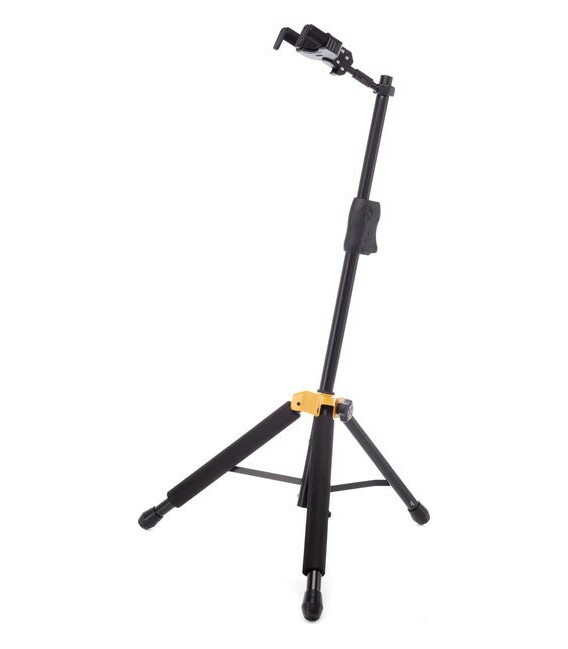 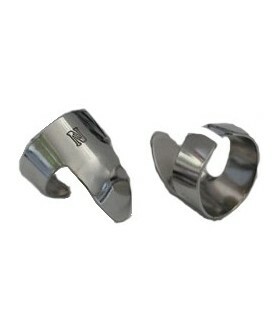 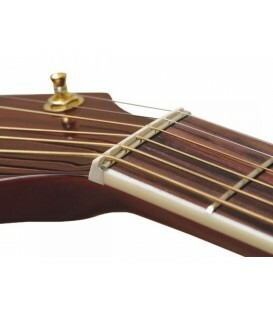 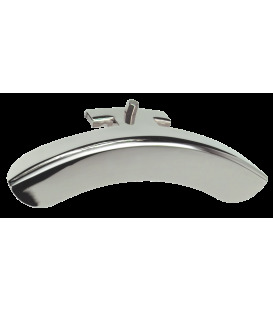 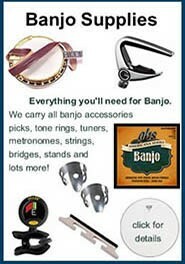 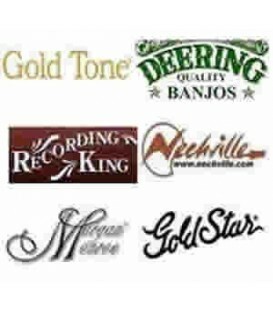 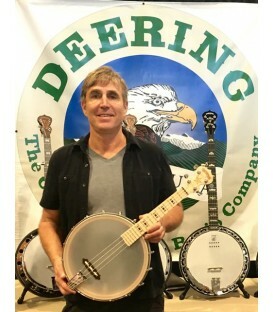 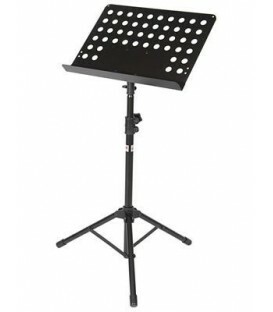 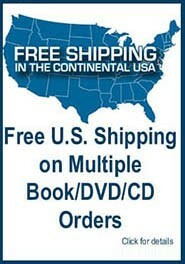 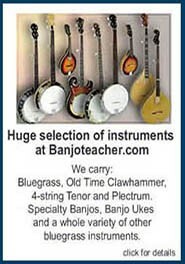 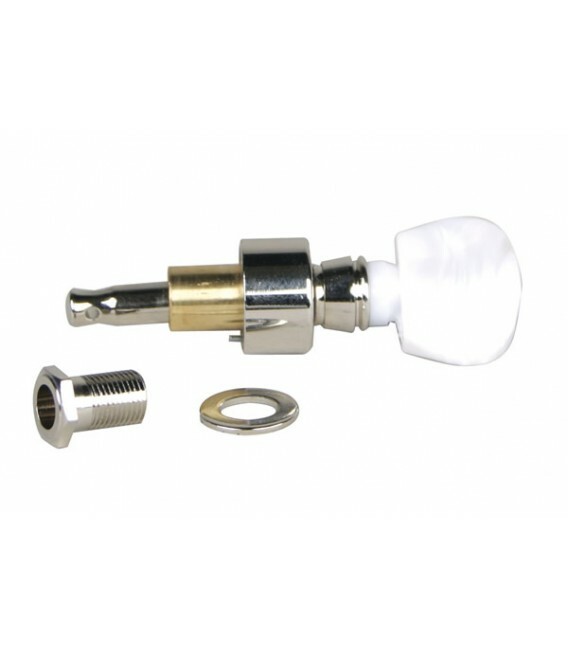 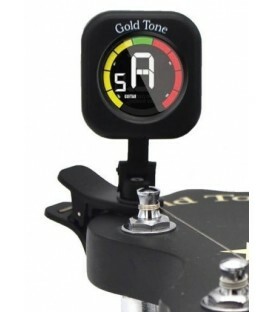 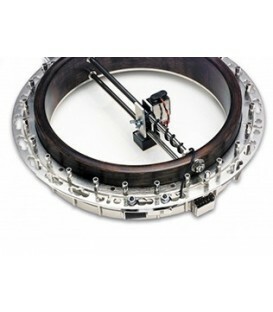 Mailing List members also receive a newsletter with free tips for learning banjo, updates on new products and other banjo help. 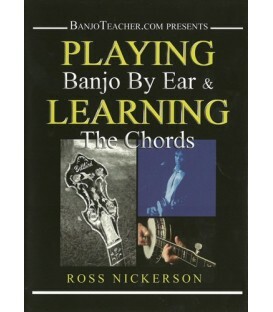 You will also be notified of any upcoming Ross Nickerson workshops.Your email address is not shared with any third parties.